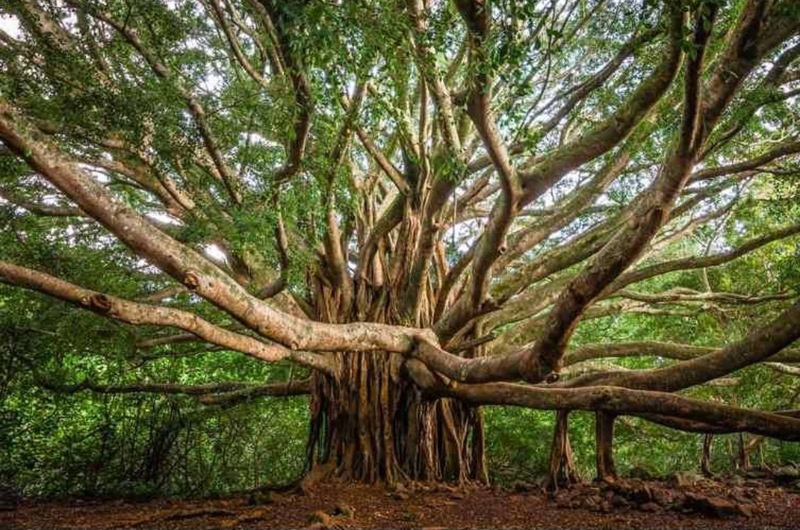 My very first novel had a tree very like this one in it, although I had never seen a picture of a banyan tree. In the book, the trees are waystations for those in need of refuge. With magic and a kinship to the tree, a Guardian could ask it to become what he needed – shelter, or safety from enemies, a quiet place of celebration, or a place to grieve. My heroine loved to climb the trees as a child, because the twisting roots offered secure footholds, and the branches rose above all the others in the forest, affording her a view far into the distance. As parents, we offer our children the same things as my tree – shelter, safety, and a sure sanctuary in times of joy or sorrow. We also try to give them a view into their futures, outfitting them with the tools they’ll need and the values that will last them a lifetime. We are the Guardians, who whisper our magic and hope it falls on receptive ears. This is a lovely comparison, Angie. Thank you for sharing it with us.